Vijay's Sarkar Actor In Suriya 37! 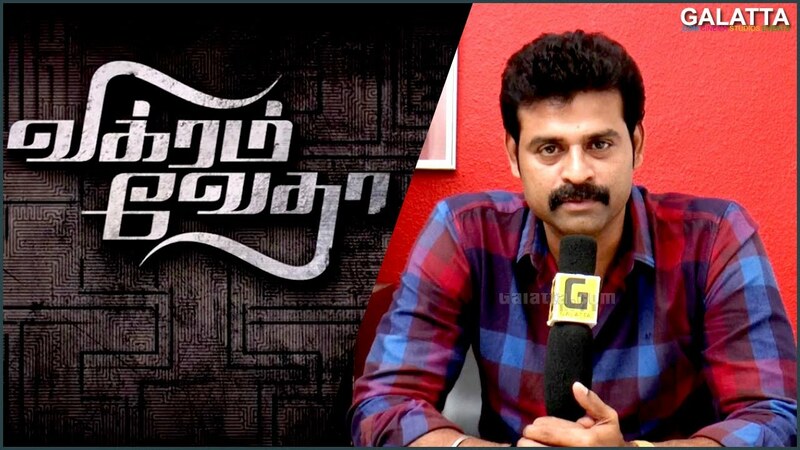 Actor Prem Kumar recently impressed the audience in Vikram Vedha by his subtle and matured performance. He is also a part of Thalapathy Vijay’s upcoming movie Sarkar, which is set to blast for this Diwali. He happily shared pictures with the team saying most of his portions are with the hero in the movie. Now the solid supporting actor has been roped in for Suriya's next with K.V.Anand. He has even started shooting for his portions in London. Produced by Lyca. Considering the cast & crew, Suriya 37 is looked as one of the biggest movie in Kollywood in recent times.